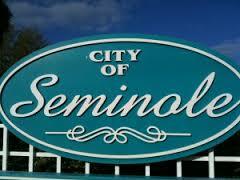 Seminole Florida is a city that Advanced Home Inspections of Florida services with Seminole home inspections, 4-Point insurance inspections, Wind Mitigation inspections, home maintenance inspections as well as thermal imaging and other types of inspections. A Seminole Home Inspection may need to be performed differently, or customized to the types and ages of the homes in the area compared to homes in surrounding communities such as Clearwater Beach, Tampa, St Petersburg. A Seminole Home Inspection will tend to be performed on single family, single story residence whereas a downtown St Petersburg residence is most likely to be a condo unit in a multi-story building. 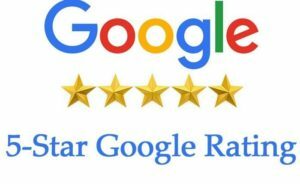 Why Advanced Home Inspections of Florida for your Seminole Home Inspections? We rely on our many years in the construction/remodeling industries. Our advanced technologies such as thermal imaging and Drone technology to assist us during your Seminole Home Inspection. We are experts at detecting moisture damage, attic and wall insulation issues, water leaks, and many other concerns. 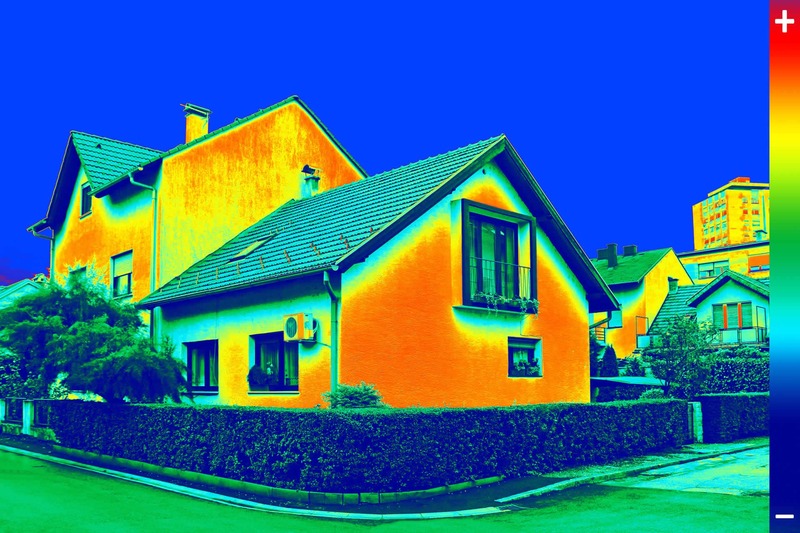 Thermal imaging allows us to see the negative effects of moisture to a structure that you could not see with the naked eye. Read more about Infrared and Thermal Imaging here. Let us put our technology to use for you on your Seminole Home Inspection. Advanced Home Inspections of Florida offers the fastest scheduling of your inspection, utilizes fully automated computerized reporting and can guarantee you will receive your report the very same day of the inspection. We will treat your new prospective home as if we were buying it our self’s. This is my promise to you. Call Shawn Today! I answer my phone 7 days a week. We follow a strict Standards of Practice for Performing Home Inspections. This ensures an accurate and thorough inspection report. Follow this link to find out more about these Home Inspection Standards.